Denver Zoo and Woodland Park Zoo in Seattle have agreed to a friendly wager between the two Super Bowl teams. 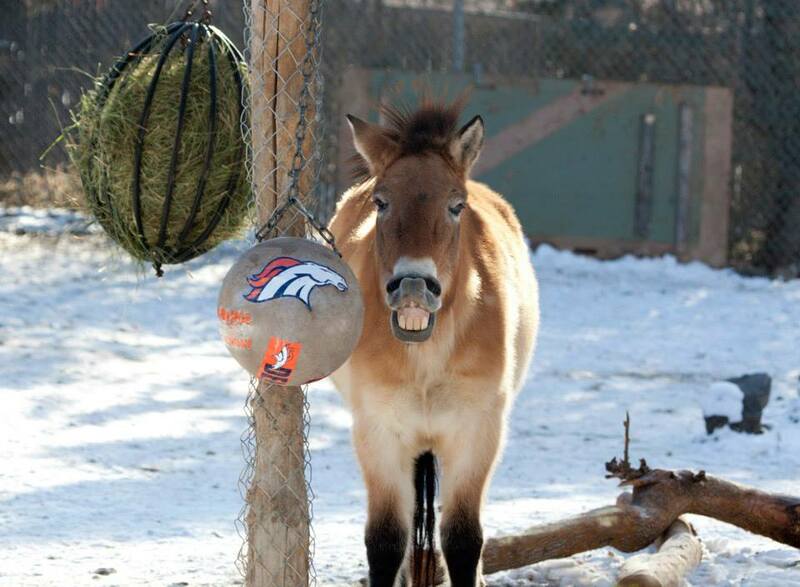 If the Broncos win the Vince Lombardi Trophy Sunday in East Rutherford, N.J., a curator from Woodland Park Zoo will hand deliver a case of Washington apples to Denver Zoo’s Przewalski’s horses and spend a day working with the horses and elephants while wearing a Broncos jersey. Should the Seahawks win, Denver Zoo Curator of Birds John Azua will take a case of trout to Woodland Park Zoo for its sea eagles and spend a day working with the zoo’s animals while sporting a Seahawks jersey. “Game on! Really, this bet is a win either way for us. Accredited zoos and aquariums work closely together and the exchange would also give us a chance to talk shop and compare best practices. Still, I expect the Broncos to win and for us to welcome and host our fallen colleague here in Denver!” Azua said. 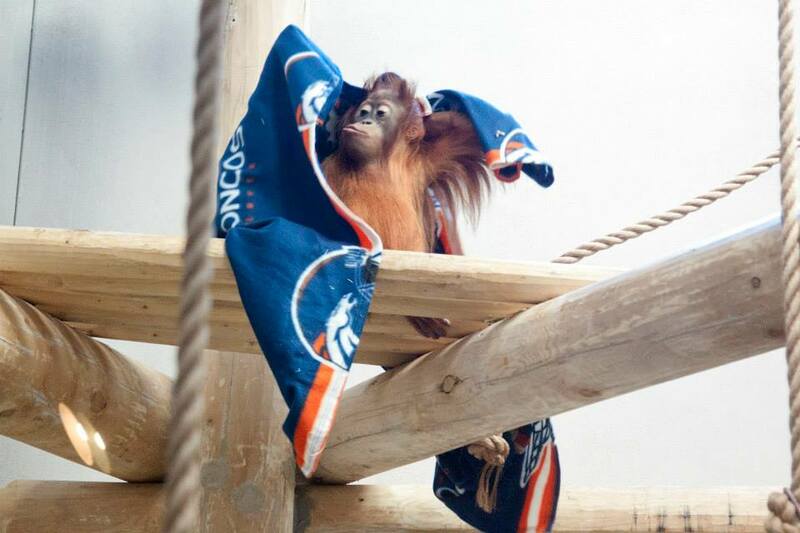 Denver Zoo has extended its half-off admission discount to Broncos fans wearing orange or their favorite Bronco wear through Saturday. Denver Zoo also launched an online campaign. “Fanimals,” where guests can pick which animal fan they most closely relate to on Facebook. As ancient relatives of domestic horses Przewalski’s horses are the original broncos. The horses’ name in their native country Mongolia is “takhi,” meaning spirit.